Personal branding. Front-end developer. Web. Logo. Tea master at the tea ceremony. 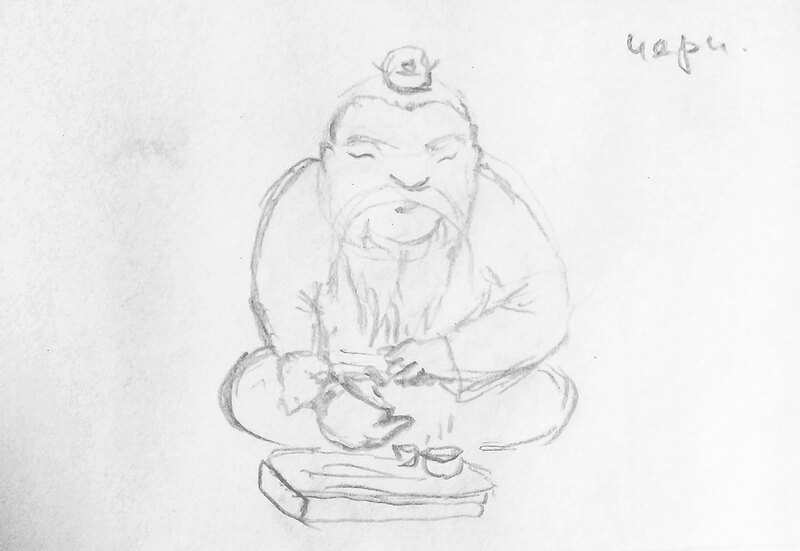 The character associated with black tea (puerh). 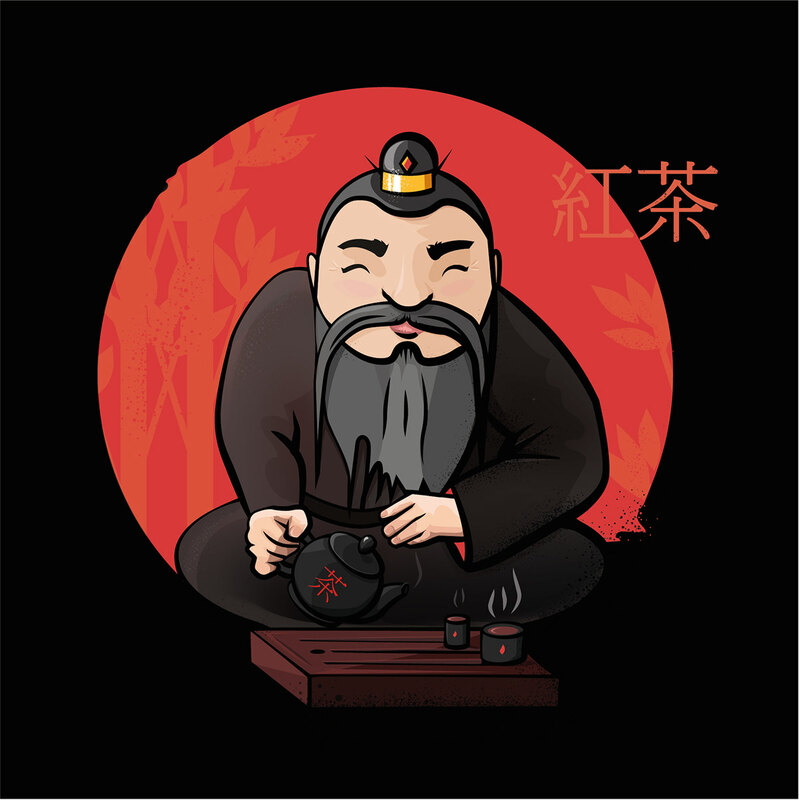 Vector illustration of Eastern culture and tea traditions. I was inspired to create this illustration by visiting the Chinese tea "golden beetle" in our city. Penetrating cultural characteristics, setting and most importantly the taste characteristics of tea: I wanted to create a series of illustrations, each of which would be associated with a certain type of tea.